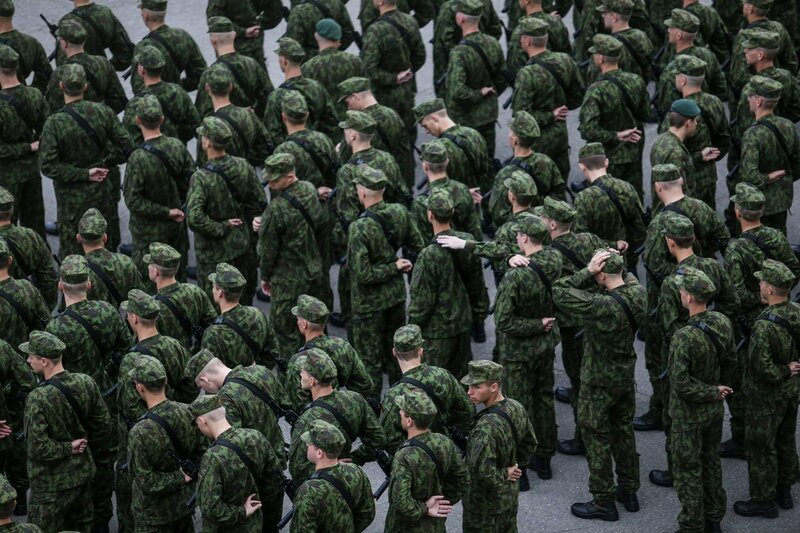 Salaries of troops serving in Lithuania's military should go up by 30 percent within the next four years, officials of the Defence Ministry say, adding that new packages of social benefits have been drafted in an effort to motivate troops to stay in service. All of the proposals about improvement of social security offers and motivation were presented to members of the parliamentary Committee of National Security and Defence. "A decision was taken to raise salaries of troops by an average of up to 30 percent from the 2016 level. The increase was started in 2017 – salaries were then increased by 5 percent, with plans to raise them by further 10 percent in July of 2018 and, if the legal acts are amended, they will be increased further in 2019 and 2020 to reach the total average raise of 30 percent," said Žilvinas Tomkus, director of the ministry's Personnel Department. He emphasized that in reality each troop will see his salary go up individually. "This will not be a blind raise by 30 percent," said Tomkus. According to data provided by the ministry, a private and sailor was paid 506 euros in take-home monthly salary after a year of service in 2016, with the level expected to rise to 665 euros after taxes and without bonuses. Respectively, salaries of captains and lieutenant captains would grow from 932 euros in 2016 to 1,208 euros in 2020, those of lieutenant commanders from 1,091 euros to 1,400 euros and salaries of colonels and sea captains would rise from 1,488 euros to 1,863 euros. Furthermore, additional motivation is intended for officers holding the same rank for more than four years and prove to be good specialists. 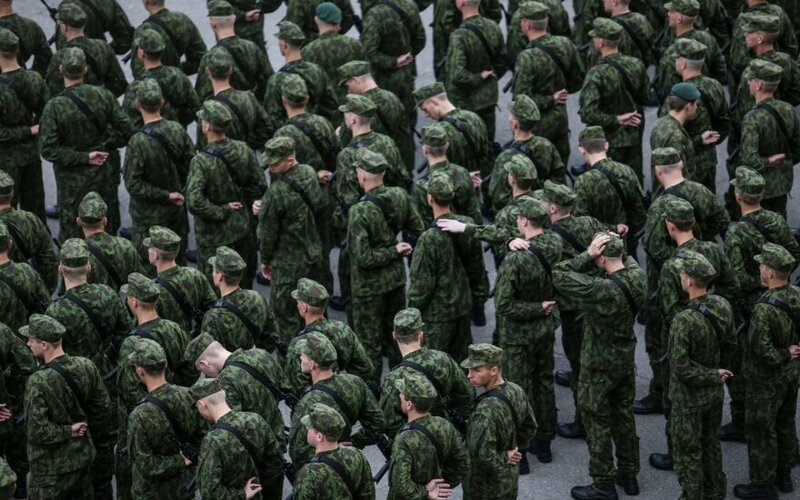 In the presentation of the planned innovations, the personnel chief emphasized that, without improvements to social provision, soldiers of certain ranks may lose motivation to stay in service after a few years.